As well as being a prominent physician in Amsterdam, Ephraim Hezekiah Bueno (1599-1665), or Bonus, was also a literary man who wrote poems in Spanish and acted as a translator. 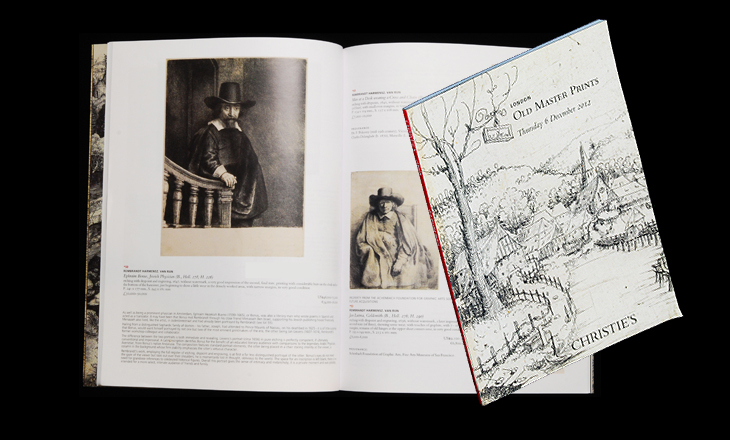 It may have been that Bonus met Rembrandt through his close friend Menasseh Ben Israel, supporting his Jewish publishing house financially. 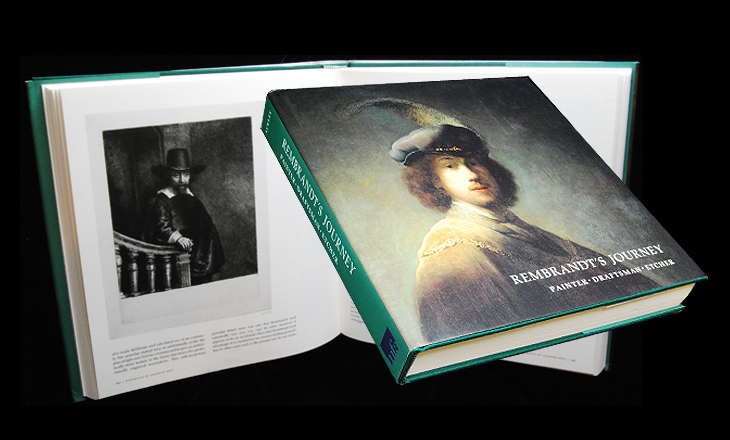 Menasseh also lived, like the artist, in Jodenbreestraat and had already been portrayed by Rembrandt (see lot 55). Hailing from a distinguished Sephardic family of doctors - his father, Joseph, had attended to Prince Maurits of Nassau, on his deathbed in 1625 - it is of little surprise that Bonus, would want himself portrayed by not one but two of the most eminent printmakers of the era, the other being Jan Lievens (1607-1674), Rembrandt's former workshop-colleague and collaborator. The difference between the two portraits is both immediate and revealing. 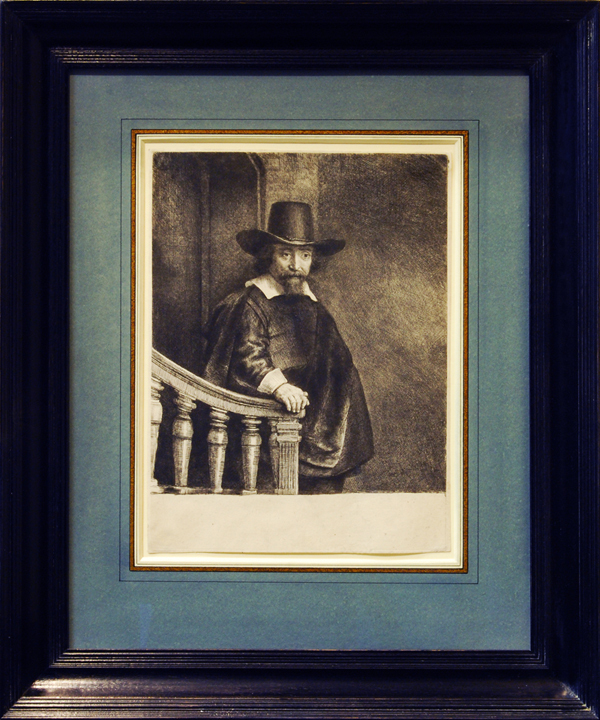 Lievens's portrait (circa 1656) in pure etching is perfectly competent, if ultimately conventional and impersonal. A Latin inscription identifies Bonus for the benefit of an educated literary audience with comparisons to the legendary Arabic Physician, Avenzoar, from Bonus's native Andalusia. 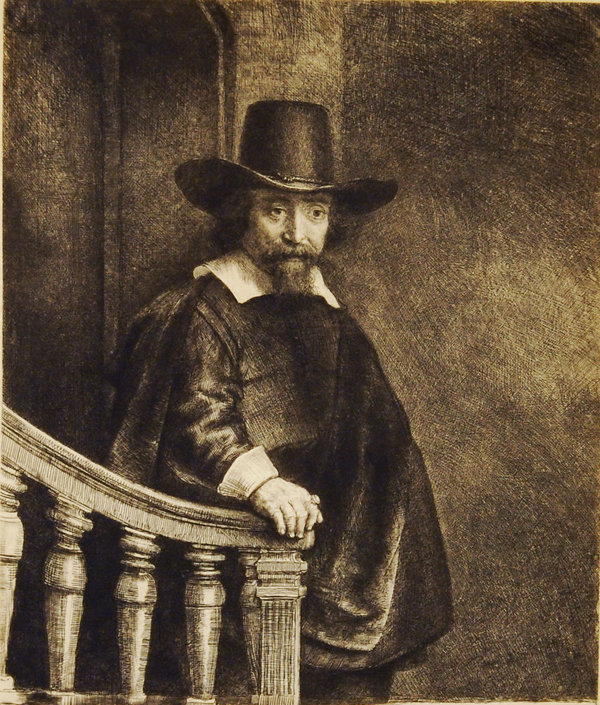 The composition features standard portrait elements; the sitter being placed in a chair staring intently at the viewer, a column in the background whose firm stability emphasises the sitter's virtuous character. 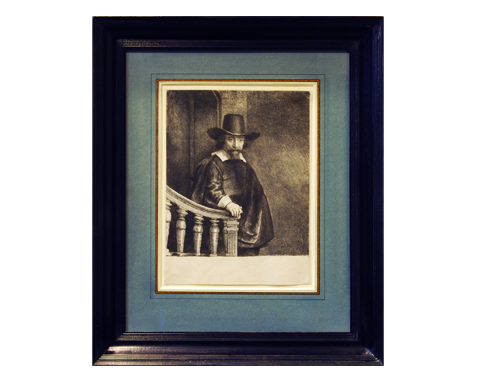 Rembrandt's work, employing the full register of etching, drypoint and engraving, is at first a far less distinguished portrayal of the sitter. Bonus's eyes do not meet the gaze of the viewer but look out over their shoulders; he is momentarily lost in thought, oblivious to the world. The space for an inscription is left blank; there is no need for grandiose references to celebrated historical figures. Overall this portrait gives the sense of intimacy and melancholy; it is a private moment and was possibly intended for a more select, intimate audience of friends and family.